CORRECTION: This article has been corrected to reflect that that there were a total of 250 active shooter incidents between 2000 and 2017. 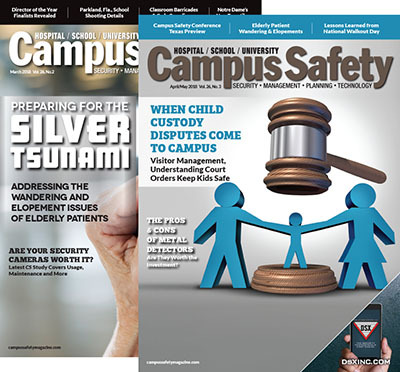 The original version of this article reported that there were 250 healthcare active shooter incidents between 2000 and 2017. In last summer’s excellent article by K. Inaba et.al in the New England Journal of Medicine (NEJM), titled “Active-Shooter Response at a Health Care Facility,” the authors framed a number of key issues that are summarized and updated below. 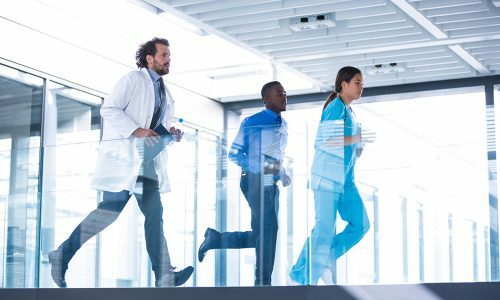 They say the “run, hide, fight” response to an active shooter may work in many venues and for certain areas of hospitals, but healthcare facilities should consider a different approach for areas where “run, hide, fight” is not possible. Certain caregivers who are caring for vulnerable patient populations such as children, the elderly and those relying on life support systems need an alternative approach. K. Inaba et. 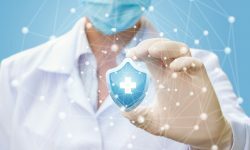 al’s proposed alternative is for healthcare workers to “secure” the location, “preserve” the life of the patient and oneself and “fight” only if necessary. The term “left of boom” comes from our military leaders who were dealing with the terrible damage and carnage caused by improvised explosive devices (IEDs) in recent battle campaigns. They realized that they had to move upstream from the events because investing in protective body armor was not enough to save our troops. They began focusing on prevention and preparedness in addition to protection. They also learned from each event using performance improvement strategies. 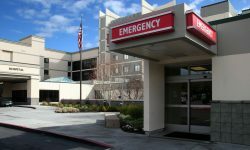 Healthcare organizations must take a “left of boom” approach, no matter what strategic framework they use for active shooter events. 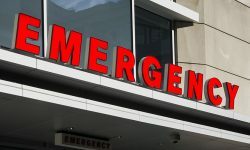 Unfortunately, many hospitals and certain outpatient procedural centers are challenged to disrupt their day-to-day operations for this needed education and training; vital services often cannot be fully interrupted. 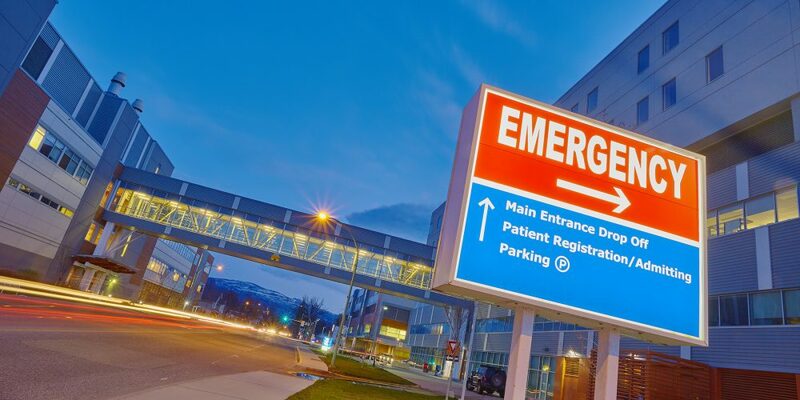 Some of our healthcare leaders describe that trying to work a “left of boom” strategy into operations while they are providing continuous care is like trying to change a tire while driving down the highway. Getting entire leadership teams involved in planning. Generate accurate facility floor plans for response planning, training and execution. Develop checklists for necessary actions. Identify major ingress/egress points; identify likely pathways for active shooter travel and provide options for visitor/staff/patient evacuation. 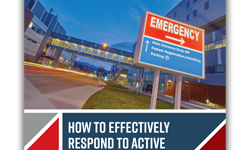 Identify areas that cannot be evacuated and must be defended, such as operating rooms, intensive care units, labor and delivery, and procedural rooms where patients are most vulnerable. Undertake target hardening and resilience-building in non-evacuation areas to reduce harm to patients and caregivers. Integrate local police/fire/EMS with internal emergency personnel in planning/training. Identify internal and external rally points or locations where staff can meet for accounting and possible redeployment after the scene is safe. Develop advanced communication procedures with local law enforcement and EMS assets; practice them periodically. Clarify public address announcement statements for when an event is occurring and when there is an “all clear” – use plain language; practice them periodically. Establish recurrent severe bleeding control training across the organization. Create and utilize active shooter multimedia materials for on-boarding and recurrent staff training to maintain readiness. 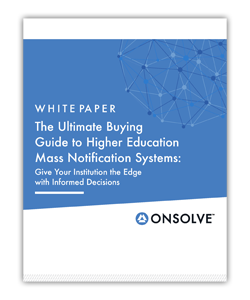 Develop early warning mechanisms to act on behaviors of concern. 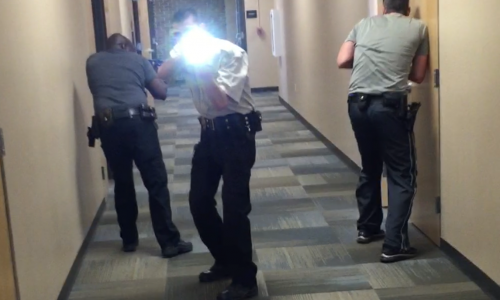 Consider de-escalation training for staff who interact with patients and the public. Train staff in situational awareness and decision-making during a crisis. 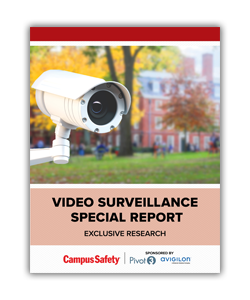 Acquire and train with interior securing or locking devices for access points. Deployment of electronic or mechanical locking devices. Silence device alarms and equipment that may draw attention. Place adequate emergency care supplies such as AEDs within non-evacuation areas; practice with them regularly. Educate and train on evacuation and barricading skills; practice them regularly. Stage necessary emergency equipment in fixed locations, in portable packs and on mobile units such as ballistic shields, evacuation equipment and Go Bags with essential supplies.